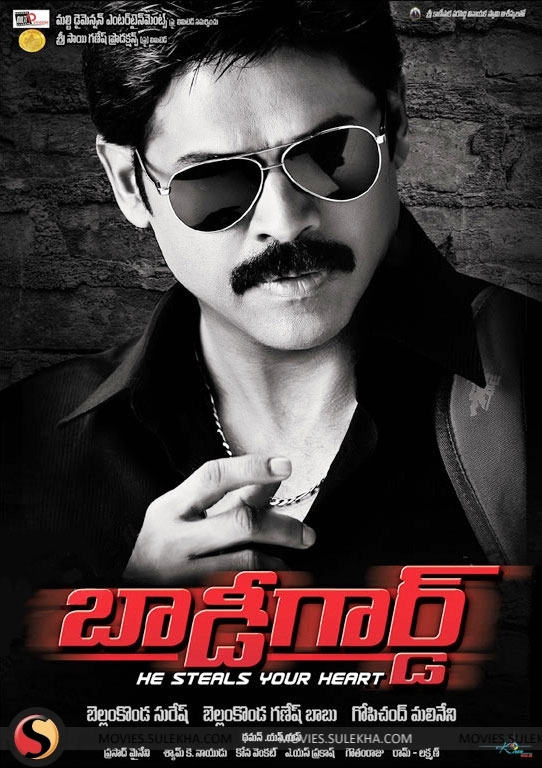 The audio of Venkatesh’s upcoming film Bodyguard will be launched on the eve of his birthday on December 13. Bellamkonda Suresh, who’s celebrating his birthday today, officially announced the date of audio release earlier today. Gopichand Malineni has directed the film which is an official remake of a Malayalam film of the same name. The film has already been remade in Tamil and Hindi. Trisha is playing the lead role opposite Venkatesh for the third time in her career after Adavari Matalaku Ardhale Verule and Namo Venkatesha. S S Thaman has composed the music of this film which will hit the screens on January 12.